Sink or swim? Paige's engagement to designer Dylan Marceau shocks the fashion world. Although Paige appears to be happy, Erin wonders if it's true love or just a desire for attention and publicity. And as Paige's love life takes off, Erin is feeling pressure from Blake to take their friendship to a romantic level. Is she ready? These two very different sisters still have one thing in common-their fashion TV show and all the drama that comes along with it. As they prepare for a trip to film in the Bahamas, the Forrester sisters discover that paradise isn't all it's cracked up to be. Can they do the right thing in tough situations-and the right thing for each another-in a business that often encourages the worst? 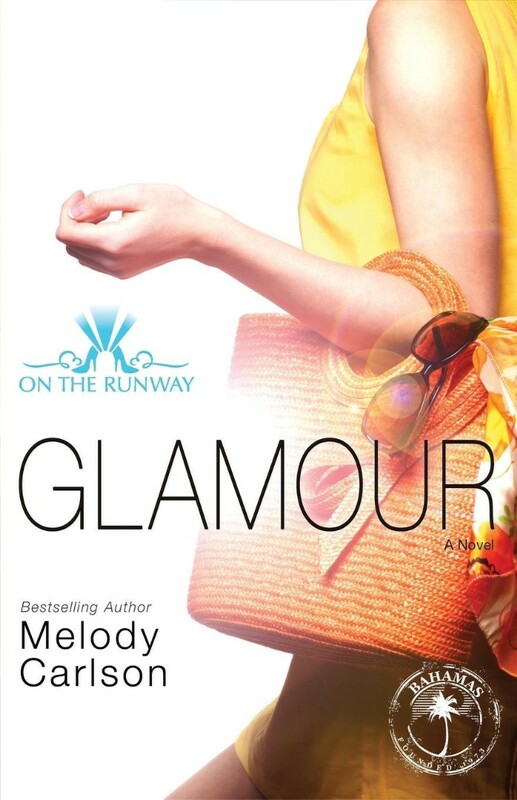 Glamour by Melody Carlson was published by Zondervan in December 2014 and is our 40843rd best seller. The ISBN for Glamour is 9780310748878. Be the first to review Glamour! Got a question? No problem! Just click here to ask us about Glamour.